Our design process begins in the studio and ends at the shop in artisans’ hands, intertwining modernist principles with local techniques. The results are original pieces that represent Salvadoran design at its best and are meant to stay with you for a long time. Our products embody Markamoderna’s commitment to well-designed and socially conscious manufactured pieces. All of Markamoderna’s products are designed and built in El Salvador with the vision that things are better when made with collaboration in mind. Javier Cristiani, our creative director, has been participating in ICFF since 2008. Markamoderna has participated in ICFF since 2011.
you can download the images in high res here. 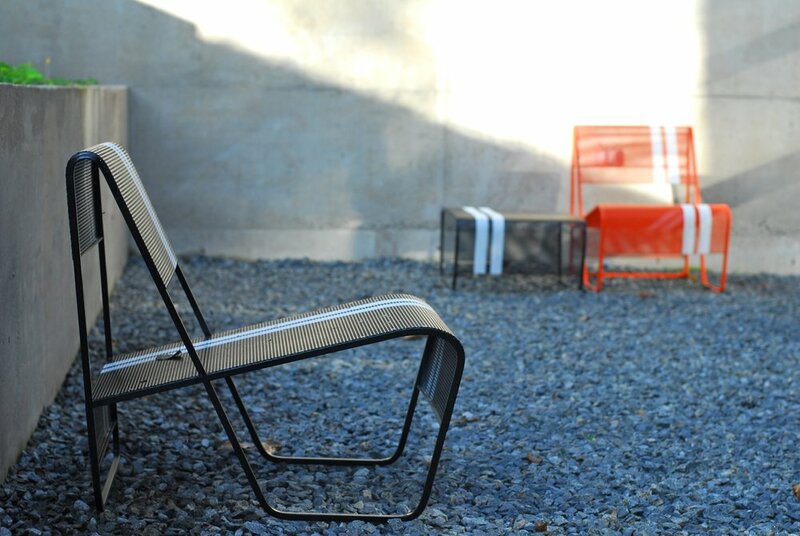 Editors awards best outdoor furniture. Design Editor's picks Best outdoor furniture. If you need more info you can contact us at info@markamoderna.com.